Want to get your small business or event added? Contact leo@newbedfordguide.com. 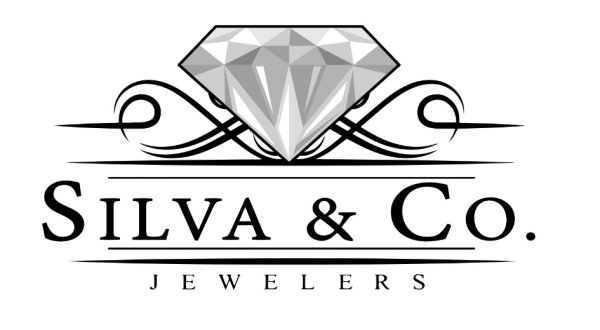 Silva & Company Jewelers is a family owned independent jeweler with a strong emphasis on customer service and a personalized experience. Now open in the Dartmouth Mall. 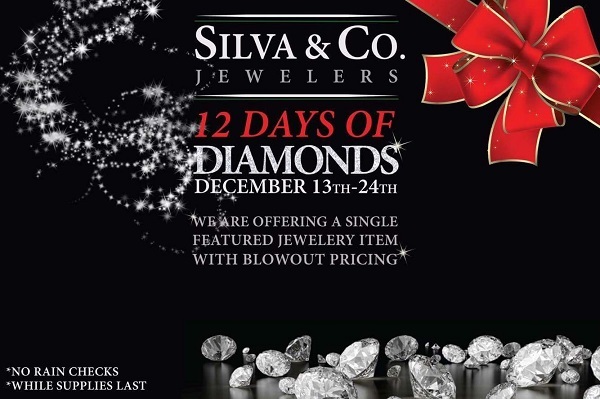 December 13th through December 24th: “12 Days of Diamonds” Each day starting the 13th, we are offering a single featured jewelry item with blowout pricing. Every day a different deal. Whiles supplies last. No rain checks. This holiday season we are raising money for families in need. We have been lucky enough to purchase 4 Hatchimals and 1 PJ Mask Headquarters toy (each valued at approximately 59-65 dollars) and are selling raffle tickets for 10 dollars a piece for an opportunity to win either a single Pink (Penguala), Purple (Draggle), or PJ Mask Headquarters. Ticket purchase quantities are not restricted. The toys cannot be purchased outright. Everyone has an equal opportunity. 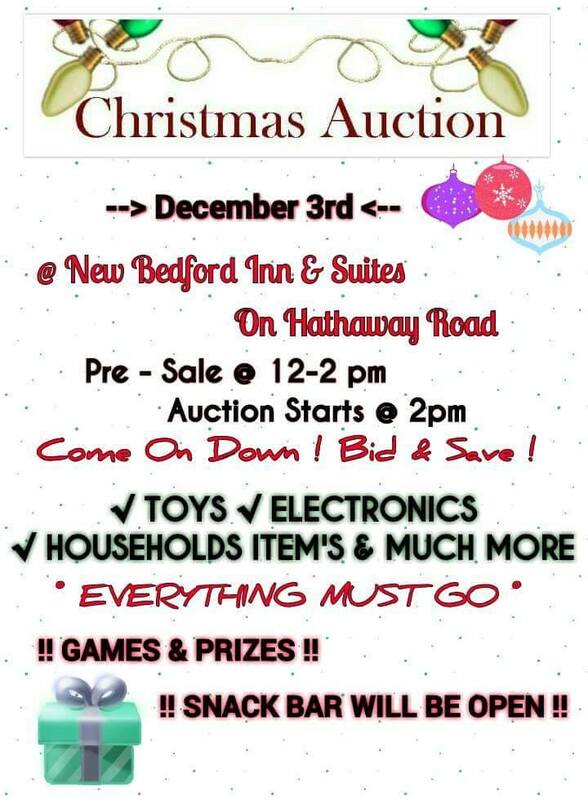 ALL proceeds (100%) will be donated to the United Way of Greater New Bedford! The raffle begins tomorrow at store opening and will continue through December 22nd at store closing and announce the winner via live feed on our Facebook. 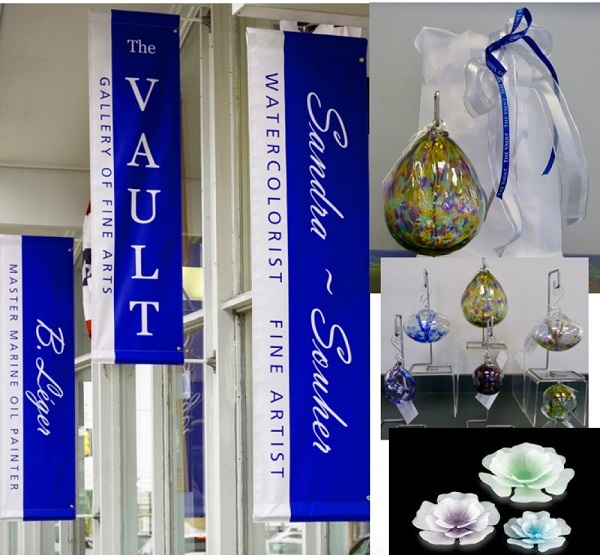 The Vault Gallery of Fine Arts.. Sleek NYC style Gallery with Nationally Acclaimed Artists …and Unique GIFTS..We have that special something you have been looking for at affordable prices as low as $15.00. Visit “The Vault” at 169 Rockdale Ave. South Dartmouth open Wed.-Sat.11-5. Shop Small Saturday Nov.26 for American Express 2X rewards. Leave here with a beautiful festive package. Happy Thanksgiving from All of us at The New Bedford Antique Center. We will be CLOSED for the Holiday but will be OPEN on Black Friday 1100-500pm and the weekend 1100-600pm. Don’t forget our December Dealer Days on December 17th and 18th! and we will be OPEN on New Years Day 2017. Allen C. Haskell Public Gardens – In the heart of New Bedford lies the former nursery of Allen C. Haskell: six acres of beautifully landscaped gardens, historic buildings, and more than half an acre of greenhouse space. With this location and array of elements, Allen C. Haskell Public Gardens provides an unrivaled opportunity for The Trustees of Reservations to save precious urban green space and to engage South Coast communities through horticulture, recreation and education. Edible Arrangements® of Dartmouth and Fall River is proudly owned by two sisters servicing the local community they were raised in. 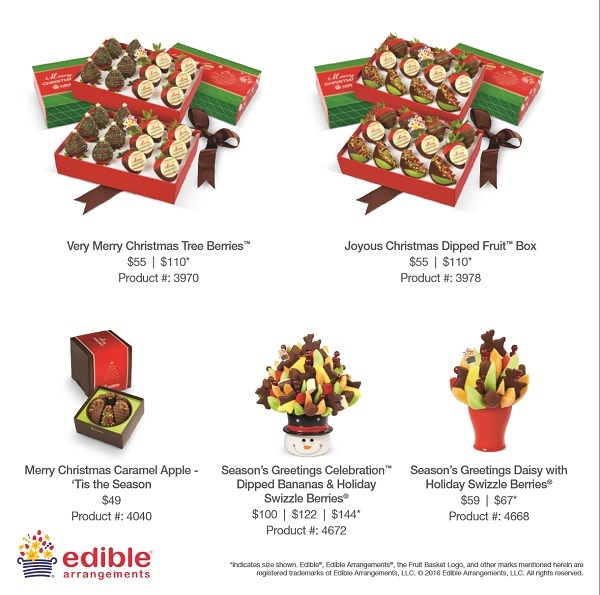 We have a variety of irresistibly fresh products including handcrafted fruit bouquets, gourmet chocolate Dipped Fruit™ and a dozens of fresh fruit treats. Visit our shop daily for at least 12 flavors of cupcakes. An entire case dedicated to french macarons, single pastries, cannolis piped to order, dessert cakes and birthday cakes to grab and go. If you need a cake serving more than 10 people you must order ahead. 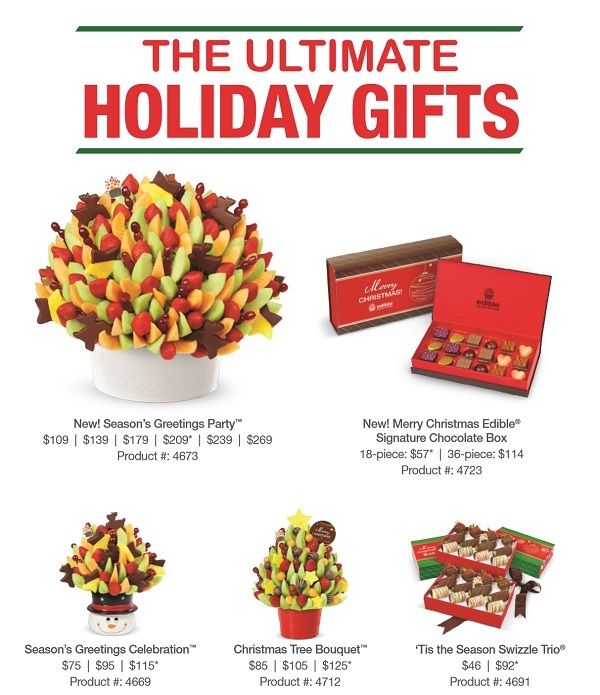 We also have fabulous lilly pulitzer accessories, gift items, stationery and many unique snack and candy options. 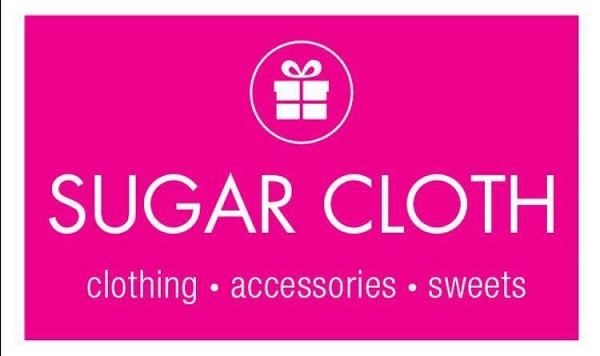 Come on in shop our amazing womens and men’s clothing showroom, accessories and gifts showroom and of course we have Pink Box Desserts to go. Divine Hair Salon is a full service hair salon offering the latest in styles and services in New Bedford. Opened in November 2012, they have a stellar reputation in their community, renowned for a warm and friendly atmosphere and exceptional service, which together ensures their clientele leave the salon looking and feeling beautiful. The salon recently became an ARROJO Ambassador Salon, the only salon in New Bedford carrying Nick Arrojo’s amazing product line. This holiday season our ARROJO Gift sets will make the perfect gift. Available now with your choice of shampoo, conditioner & body wash for only $40. Give her the gift that “always fits” a Divine Hair Salon gift certificate. Come in on Christmas Eve and purchase a gift certificate with a value of $100 or more and we’ll give you a $10 gift certificate to enjoy yourself! One occurring special we always offer our clients is a $15 blowout every 2nd Saturday of each month! Date and Time: Friday, December 16th at 6:30 p.m. Date and Time: Saturday, December 17th at 6:30 p.m. Date: Saturday, December 17th 12 Noon-5p.m. Dealers on Site…Store-Wide Savings…Refreshments…Live Music…Free Admission to the New Bedford Glass Museum…Door Prizes…Last Minute Shopping Ideas!….. Gift Certificates! Date and Time: Friday, December 2nd at 5:00 p.m. 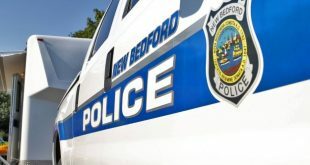 Date and Time: Friday, December 2nd 4 to 6 p.m. and Saturday, December 3rd 12 Noon to 4 p.m.
On Dec. 2 and 3, New Bedford area residents are invited to stroll the festively decorated cobblestoned streets of the Whaling City’s downtown, to shop locally for holiday gifts, hear caroling, dine out, jump aboard fire truck rides, meet Santa, witness the city’s tree lighting and more. Benoit Square Lighting – 6:00 p.m. The North Fairhaven Improvement Association will host a sing-along, light the decorated square, and welcome Santa Claus to North Fairhaven. Free. 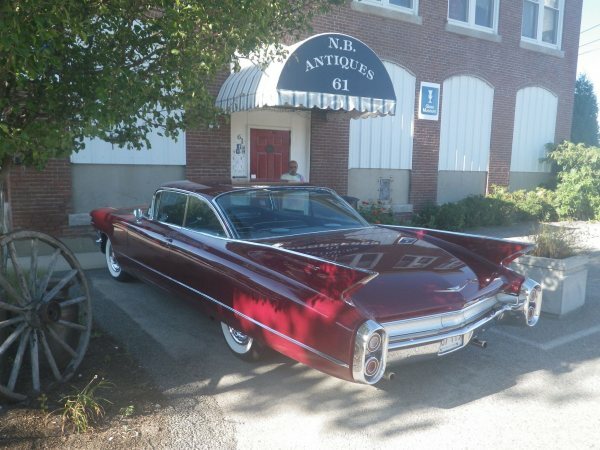 For more information, email silverado504@msn.com or call Jef at 508-990- 3534. Date and Time: Saturday, December 3rd at 4:30 p.m.
Join Mayor Jon Mitchell, New Bedford City Councilors and the New Bedford community for the annual tree lighting celebration! At 4:30 p.m. Santa and Mrs. Claus will lead a parade up William Street to the Main Library. 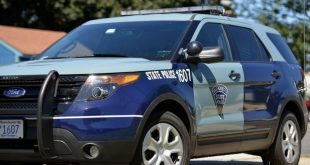 The parade will feature the award-winning New Bedford High School Whaler Marching Band and the All-City Middle School Marching Band and Color Guard. The countdown celebration will feature holiday songs by New Bedford pop girls group “Preminishun,” greetings from local elected officials and an appearance by Santa Claus! Finally, the ceremony will conclude with a spectacular surprise—you don’t want to miss this fiery hot finale sponsored by the Office of New Bedford Mayor Jon Mitchell. 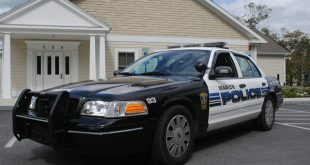 New Bedford Community Services Department will also serve complimentary hot chocolate! Date and Time: Sunday, December 4th at 5:00 p.m.
Join the countdown celebration to illuminate festive displays of dazzling lights throughout Clasky Common Park. Members of the Parker Elementary School chorus will perform and Santa Claus is expected to join the celebration! In 1921, The Standard-Times founded the Neediest Families Fund to make the holidays a happier time for underprivileged children and their families in Greater New Bedford. 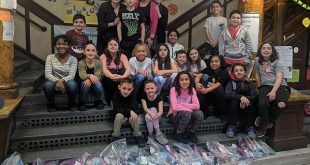 Since then, thousands of dollars have been raised to help families and children by providing them with warm clothes, food and gifts for the holiday season. Date and Time: Monday, December 5th at 5:30 p.m. Date and Time: Saturday, December 10th at 6:30 p.m. Date and Time: Tuesday, December 12th at 6:30 p.m.